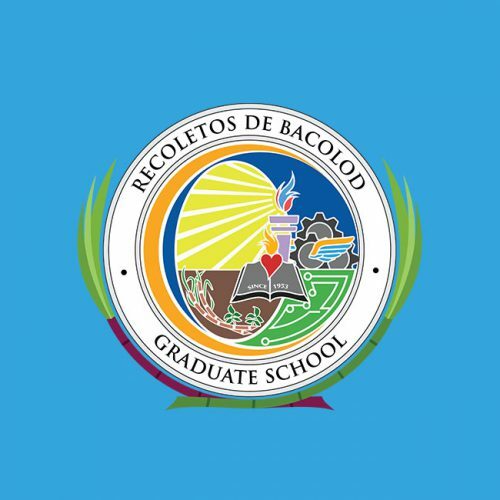 Twenty Medical Doctors were conferred with the Degree of Master of Business Administration major in Hospital Administration (MBA-HA) during the 73rd Commencement Exercises last April 6, 2019. They are: Dr. Luz Altajeros; Dr. Ana Maria Nanette Arriola; Dr. Judy Cabansag; Dr. Carmelita Calahong; Dr. Teodoro Martin Dacles; Dr. Maria Anastacia De Asis; Dr. Mary Rose Lao; Dr. Rolando Lee; Dr. Leni Matti; Dr. Pauline Ngo; Dr. Jerome Pepingco; Dr. Christine Marie Puey; Dr. Francis Gabriel Relota; Dr. John Andrew Sanchez; Dr. Jennifer Souribio; Dr. Walthauser Viaje; Dr. Walter Villanueva; Dr. Michelli Mae Yusay; and Dr. Ricardo Paolo Yusay and Maria Priscilla Remedios R. De Luzuriaga Dr. Arriola, Dr. Cabansag Dr. Calahong, Dr. De Asis, Dr. Puey, Dr. Viaje, Dr. M. Yusay and Dr. R Yusay were awarded with Academic Excellence during the Recognition Ceremonies of the Recoletos de Bacolod Graduate School last April 6, 2019 at the President’s Hall. While the Project Papers of Dr. Lee, Dr. Arriola, Dr. Calahong, Dr. M. Yusay and Dr. Souribio were named as Outstanding Project Papers.